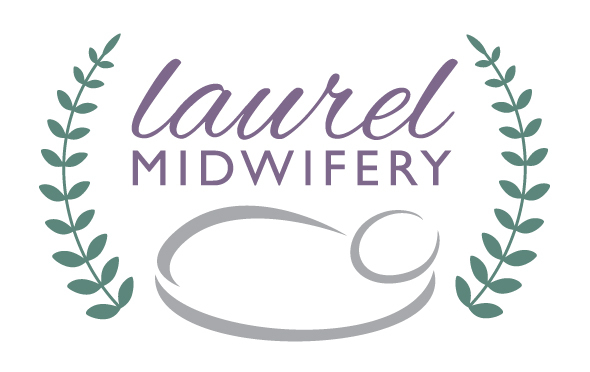 Working on this piece of branding for a new midwife business was so exciting for me. I saw all the hard work, through the apprenticeship and tests that lead to this point and cannot be happier for her achievement. 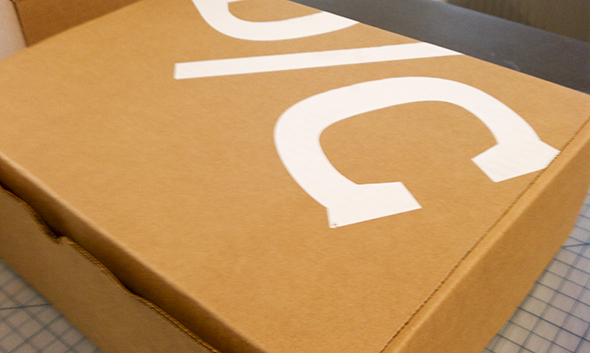 It’s always exciting to be a part of the initial stages of a new business. 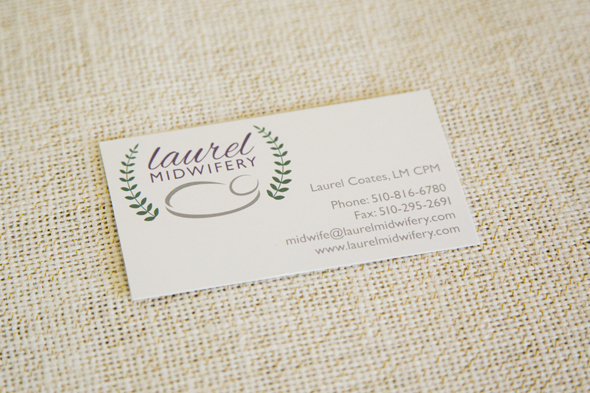 I wanted to create something that felt comforting to a mother-to-be, that also would still stand out from the crowd. 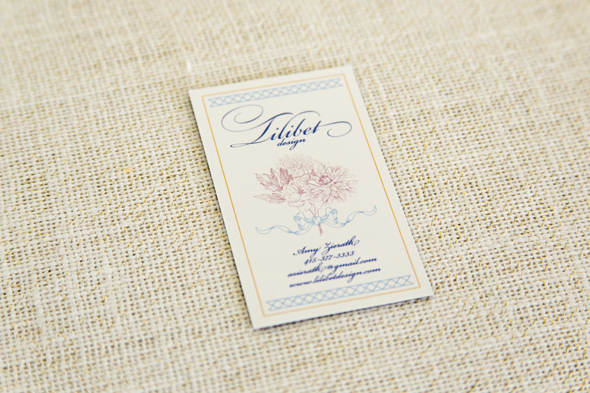 A palette of muted colors were chosen to soften the logo, which also adds to the feeling of comfort. I always enjoy working on small business as they start up, it is so exciting to help launch something new. This is no exception, especially because I got to work with my brother-in-law on his new venture. I am definitely proud of him. He came to me with an idea for some artwork, so I got to work making a full logo for the new company. 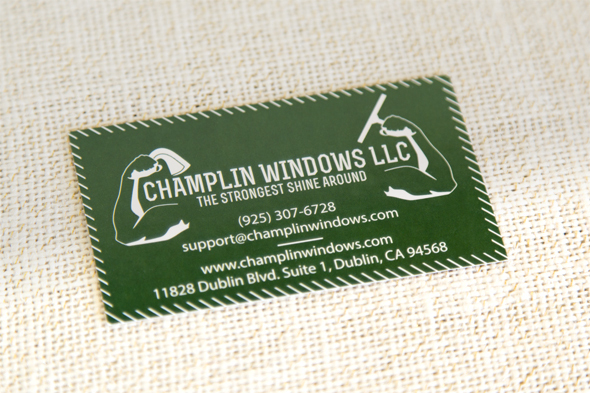 We ended up with a logo that stands out from the crowd, but carries the message that those windows are going to be seriously cleaned. I always enjoy helping launch small businesses. It is so fun to collaborate with the client to develop a new look for a business. There is always such great excitement when something new is starting and Lilibet Design was no exception. 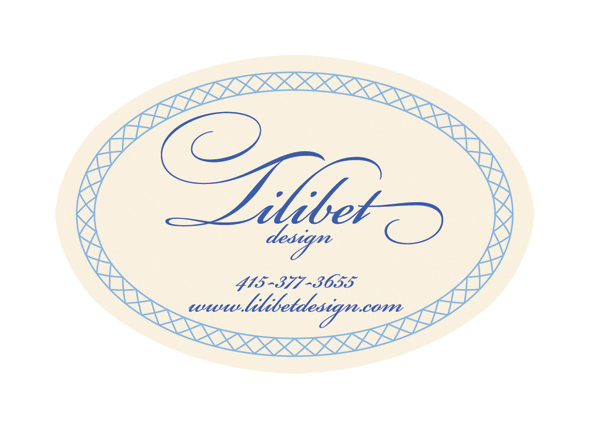 Lilibet Design is a floral design company, specializing in flower arrangements for events. 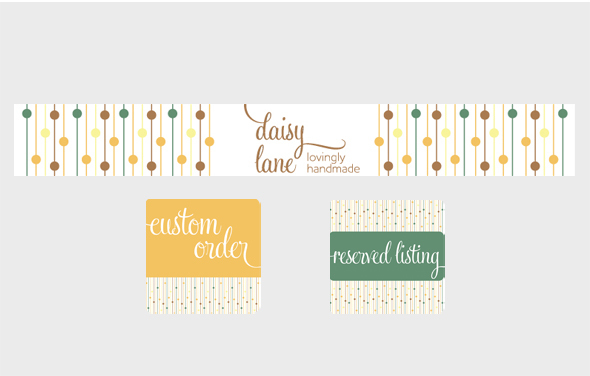 I created a logo, business card and label to give the business a cohesive feel. 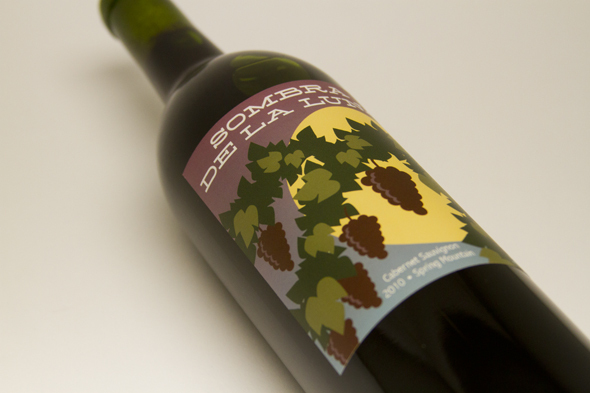 A wine label design for a new wine. 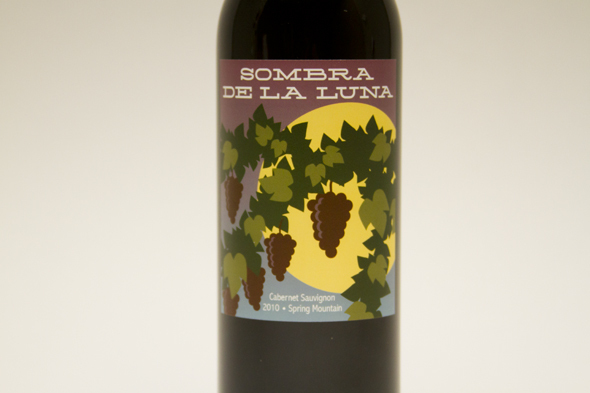 My client came to me with elements he wanted included based on the name of the wine and a style of artwork he enjoyed, and the rest was up to me. 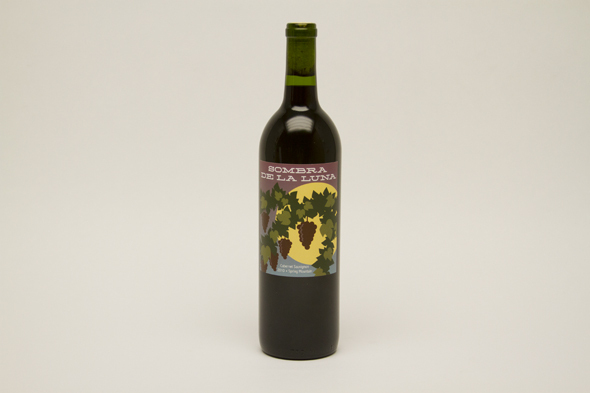 I am looking forward to new artwork coming out as the wine itself continues to grow. I always enjoy designing in styles similar to artists I admire, in this case a nod to David Lance Goines. 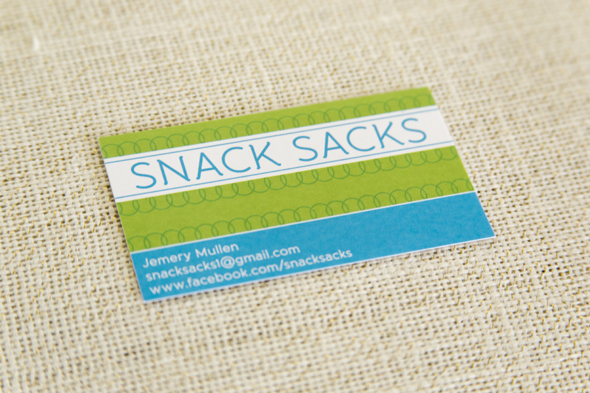 Snack Sacks is a handmade business, sewing and creating helpful items for the home. The owner wanted a card that could be used as a business card or included with orders she was sending out. Since the business was young and new ideas were in the works already, I didn’t want to create a design that would limit future growth. The main direction was to create something that was fun and fit the accessible feeling of the products. In my day job, I work on a lot of new business work, introducing our company to potential clients. 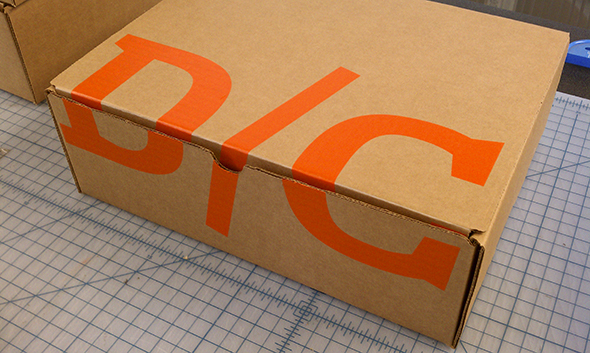 One of the ways I often help is by making unique and eye-catching packaging to send over. Often times my screen printing skills are requested, in order to customize some off-the-shelf items we may be using. This project was particularly interesting because I was printing a dimensional product to display correctly. Two color prints on cardboard. 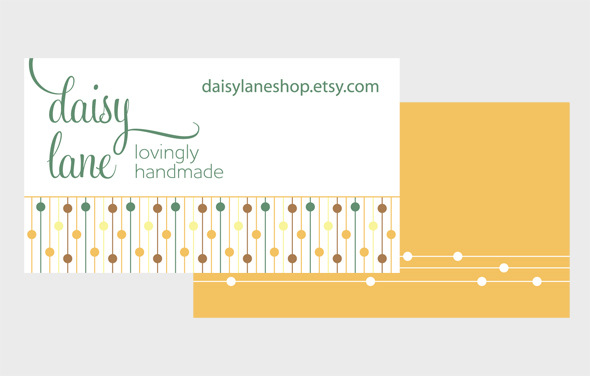 Starting with a color palette from the client, I built the branding for this Etsy shop. At the time, she wasn’t sure how her shop would grow, so she wanted to keep the graphics simple so they would work for any product she decided to sell. One of the most important attributes she wanted for the branding was that it would feel homey and welcoming for her clients. This logo was created as the theme for the Hard Rock 2010 Leadership conference. I was provided a copy of a black & white logo and a picture of a pin as reference. From there, I created the artwork, researching and implementing Photoshop techniques to achieve the final full color artwork. A client who published multiple area-based phone books launched a publishing company to produce the books. Since we had worked together on content for some of the other books, I was asked to create the identity for the new company. Two logos created to brand a gathering of artists. The idea for the group was to have open studio hours where artists of any kind could stop in, practice their craft and meet other creative people. 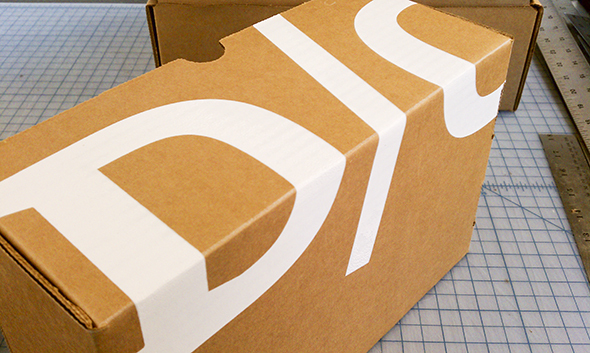 The identity stayed simple, yet strong, in order to encompass any time of creative pursuit.